Happy Halloween! A hysterical and thrilling comedy perfect for the season! Bram Stoker’s Dracula may be 122 Years old this year but Professor Abraham Van Helsing, MD, D.Ph., D.Litt, of Amsterdam has come to tell you how much of a lie that book was. 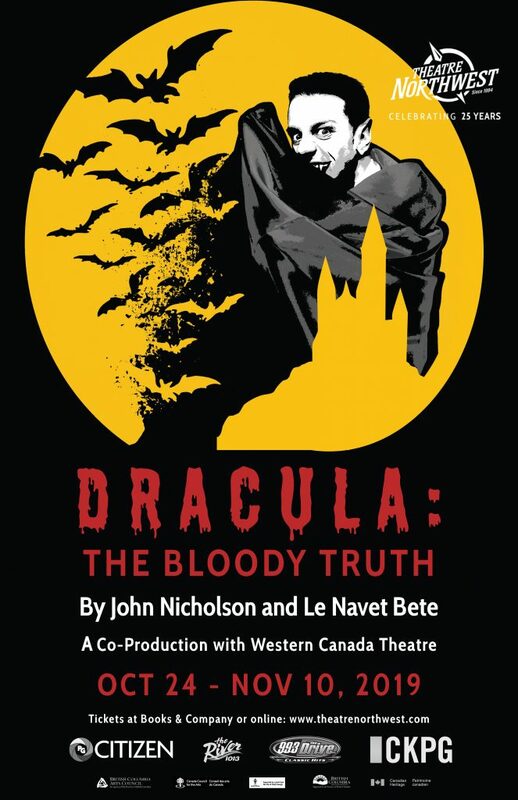 He has put together a theatrical performance, along with three amateur actors he hired, to warn you about the dangers of vampires and how to deal with one if the situation arises. A laugh out loud riot you can really sink your teeth into!! !